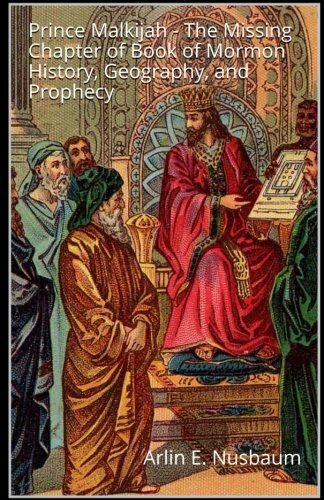 This title is not fiction, but the true account of Prince Malkijah, otherwise known as “Mulek” in The Holy Book of Mormon. Prince Malkijah was the only remaining heir of the Judean Empire through King Zedekiah, and God brought him to America to preserve the Royal Davidic Bloodline. In The Holy Book of Mormon, the Jaredites were a people whom God destroyed because they would not repent and turn to Him. Both their lands and promises were forfeited, and given to the people of Prince Malkijah and the tribe of Judah—not Nephi—nor the tribe of Joseph. The author clearly establishes that the family of Lehi (& tribe of Joseph) forfeited Book of Mormon lands by bringing with them wicked Laman & Lemuel (& the wicked sons and daughters of Ishmael). Most wars in the Book of Mormon were the result of the wicked whom they brought with them. 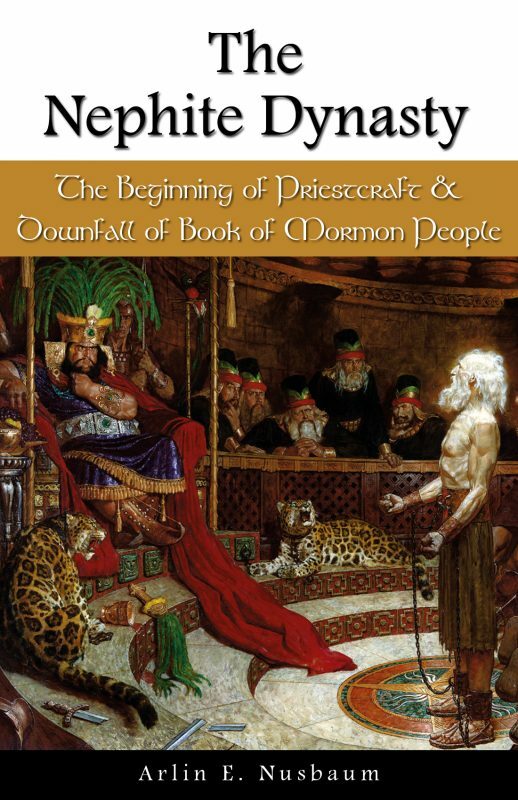 The author makes the case that Sariah bears the title of “The most wicked person in the Book of Mormon” because she would not leave her wicked sons behind. The author establishes that the entire Book of Mormon narrative whitewashes this family dynamic and rewrites land prophecies and promises to favor the tribe of Joseph, and the Nephites, when the truth is, the lands were given to Prince Malkijah, and the promises and prophecies should be understood through the tribe of Judah instead. The author postulates that the Royal Davidic Bloodline was preserved on the ships of Hagoth, and the descendants of Prince Malkijah relocated to the Toronto area in Canada, and are now found among the nations of the Iroquois Confederacy in western New York. The story goes deep into the details of who may have traveled with Prince Malkijah, and explains how the Urim and Thummim and High Priest’s Breastplate made it to America. Mormon purposely left out the history of Mulek, and the source of these sacred items in an attempt to sanitize the “Nephite record” of any credit going to the tribe of Judah. 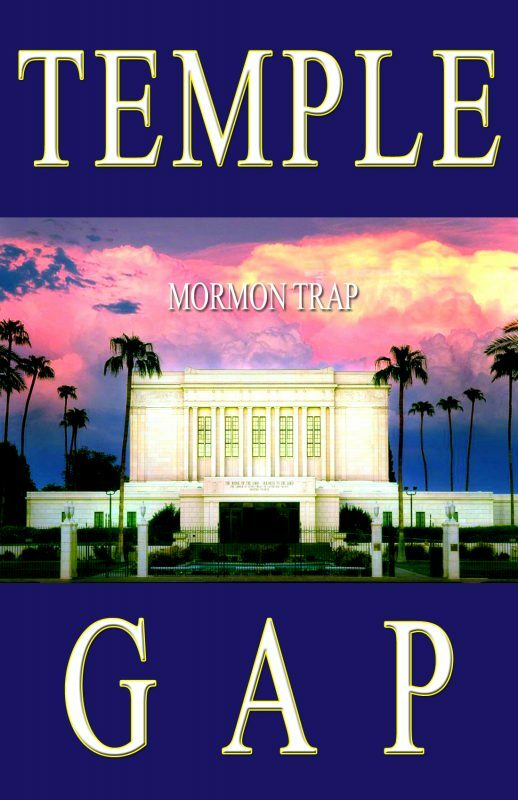 The book clears up conflicting Book of Mormon Geography details, and traces exactly where Prince Malkijah landed, and where they settled. It also bears out with specificity how the New Jerusalem prophecies were fulfilled by the “Remnant of the Seed of Jacob” and defines who that remnant is, dispelling all myths about any “special” remnant by the self-righteous, disenfranchised Mormon Church offshoots. The author shows parallels between Lehi being led far from Book of Mormon lands (they landed deep in Lamanite territory), and Joseph Smith being removed from Book of Mormon lands (from western NY to Kirtland OH) – both because they refused to adhere to the requirements of God strictly. The vision of the Tree of Life was a warning to both Lehi and Nephi not to bring wicked Laman and Lemuel; and so much more!